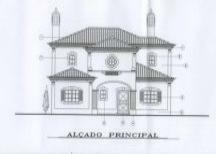 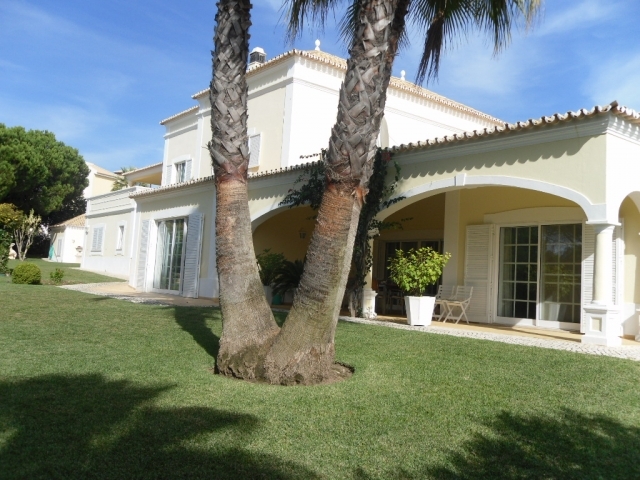 Wonderful mansion style villa with 700m2 of covered area including a wonderful bbq swimming pool house with private bar. 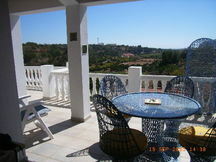 large gardens and swimming pool with fabulous views to the golf & to the sea. 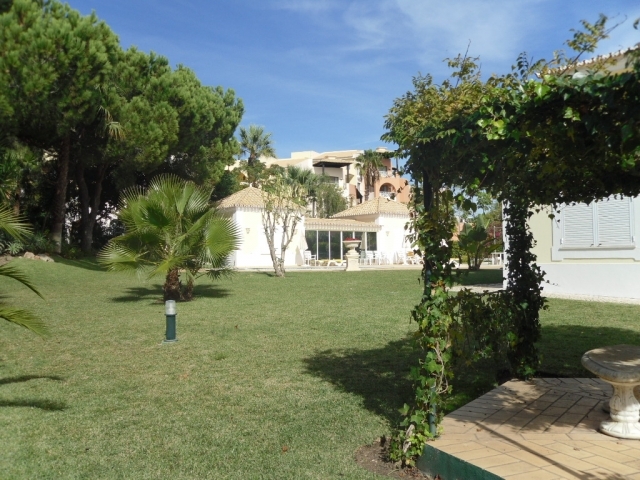 the villa offers 5 bedroom suites , family bedroom, tv games room, laundry room, double garage & carport. 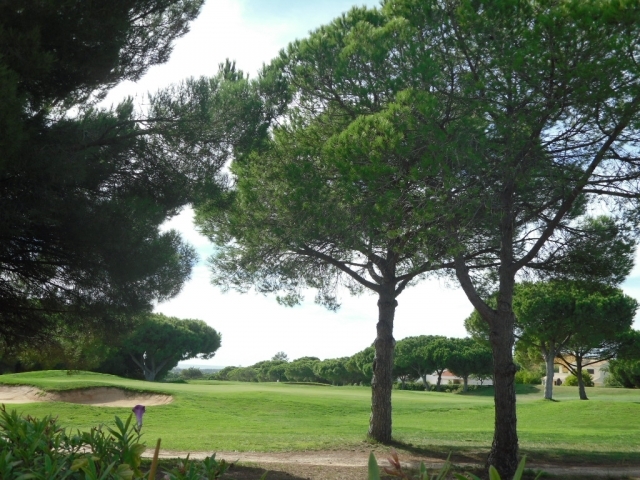 Please quote reference: a4m: 880 villa "Old village Pinhal golf course vilamoura"